The Adirondacks, including the High Peaks Region, are expanding quickly with investments in Adirondack commercial real estate. Our economy is beyond thriving and with continued state and national marketing, the area is growing faster than we can keep up with. Now is the best time to invest in a business or Adirondack commercial real estate, many of which are located on the water! 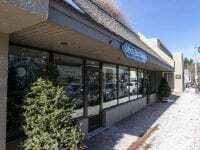 All eyes are on Adirondack commercial real estate! Compliments of untouched land, New York State incentives, business growth, and the booming tourism industry; savvy investors are finding out fast the Adirondacks offer an excellent option for long term investment as well as development and growth in real estate value. Last year alone, the State of New York invested over $184 million dollars in economic grant funding to the North Country. 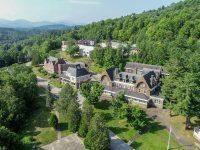 This boost is certainly a sign of the progressive investment opportunities and wealth of business value in the Adirondack Park. 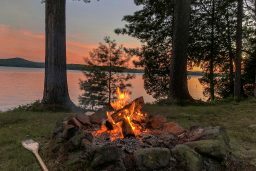 Live, Work, and Play in the Adirondacks! 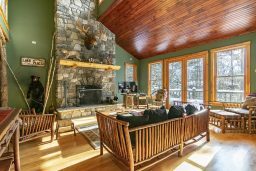 Berkshire Hathaway HomeServices Adirondack Premier Properties offers an exclusive selection of Lake Placid commercial real estate and other properties for sale in our region. 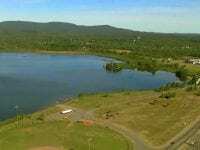 Many of our properties are within the towns and villages or rest on prime waterfront. 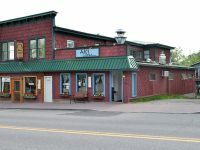 If you’ve just moved to the area and are looking to start a new business or are considering fulfilling a your dream of owning a bustling mountain hotel or restaurant, or possibly you are interested in putting in place a retail business plan and need of a space to make your plans come to life; Berkshire Hathaway HomeServices Adirondack Premier Properties offers a variety of prime retail, commercial, and mixed-use properties to help you make your plan come to life. With the Adirondacks prestige as a premier destination location you are certain to find business success in our ever expanding market. 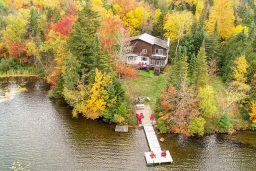 Contact one of our real estate professionals today to discuss how we can help you find the perfect Adirondack commercial real estate property or business for sale in our year round location! Turn-key nine-apartment investment opportunity currently renting as vacation rentals. Private off-street parking. 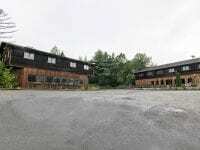 The Wilderness Inn is a thriving business known as a popular local restaurant and 6 cabin rental units just 2 miles away from Whiteface Mountain. 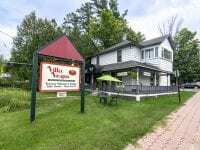 Villa Vespa is a take-out restaurant housed in a building in Lake Placid, NY with a 2 bedroom apartment located on the 2nd floor.